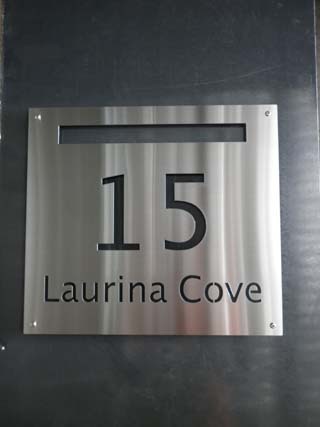 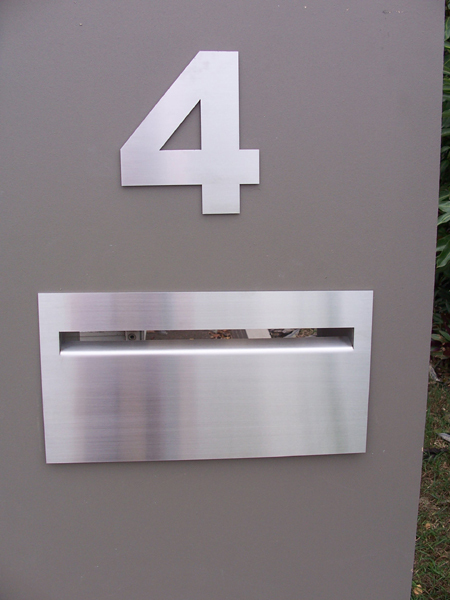 Stylish stainless steel letterbox Modern stainless steel letter box  - $159.00 : Letter Box King, Best value letter boxes and lettering! 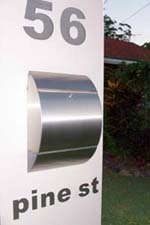 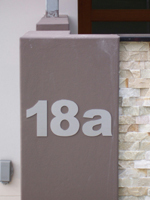 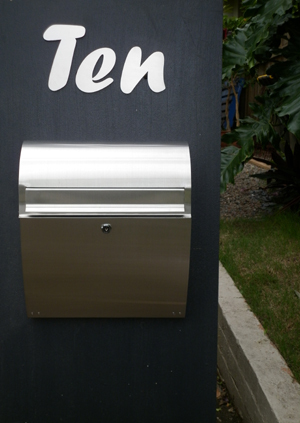 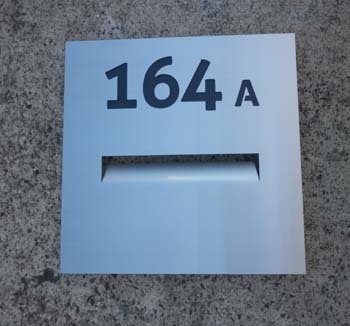 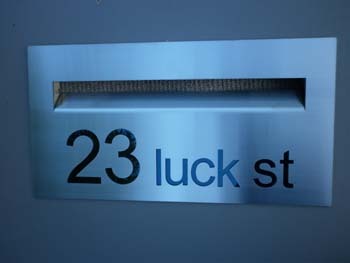 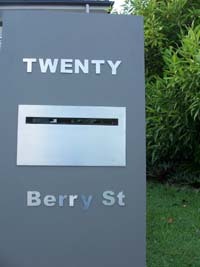 Wall-mounted stylish stainless steel letterbox with a newspaper holder at the top. 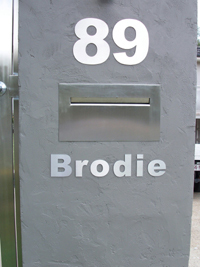 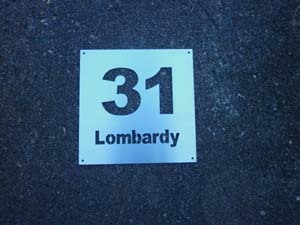 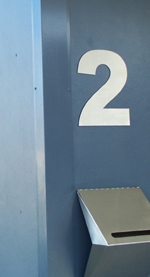 This letterbox can be fitted to any wall.